A scene from last year's Cirque des Voix. High-wire artists, fire twirlers, hand balancers and more from Circus Sarasota join forces with the 100-plus-voices of Key Chorale and a 40-piece orchestra under the Big Top at Nathan Benderson Park for this remarkable series of performances—this year set to music from Star Wars, Mission Impossible and more. Tunes from some of Broadway’s most beloved musicals take center stage in this series of five one-hour concerts presented by the Sarasota Orchestra at Holley Hall. 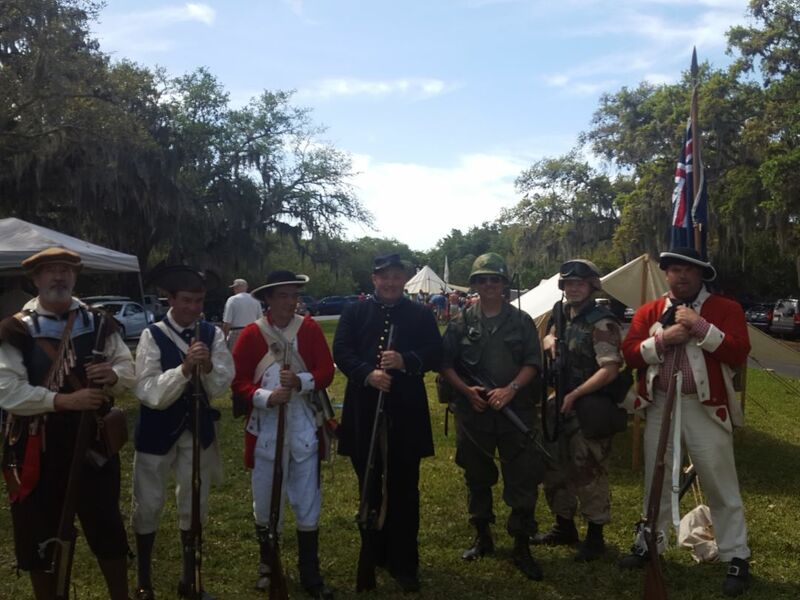 Walk through five centuries of Florida history in just one day at De Soto National Memorial’s annual free festival—Civil War and Spanish conquistador re-enactors, family games and a whole lot more along the Manatee River. Free shuttles from King Middle School; details here. Saddle up for this family-friendly fund raiser for the Legacy Trail. 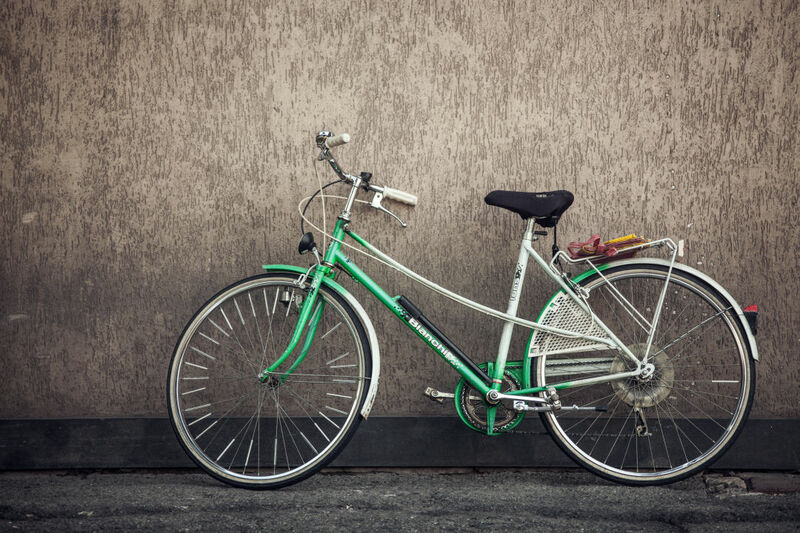 Sign up for a 21-mile, 35-mile, or 65-mile ride along the Legacy Trail and to other parts of the county, which goes through or passes 12 scenic parks. All rides start and end at the Historic Train Depot in Venice. Get all the details here. A scene from Disney's The Lion King. Jump to it if you want to catch this blockbuster musical at the Van Wezel; it’s here for just one more week, and we hear tickets are limited. 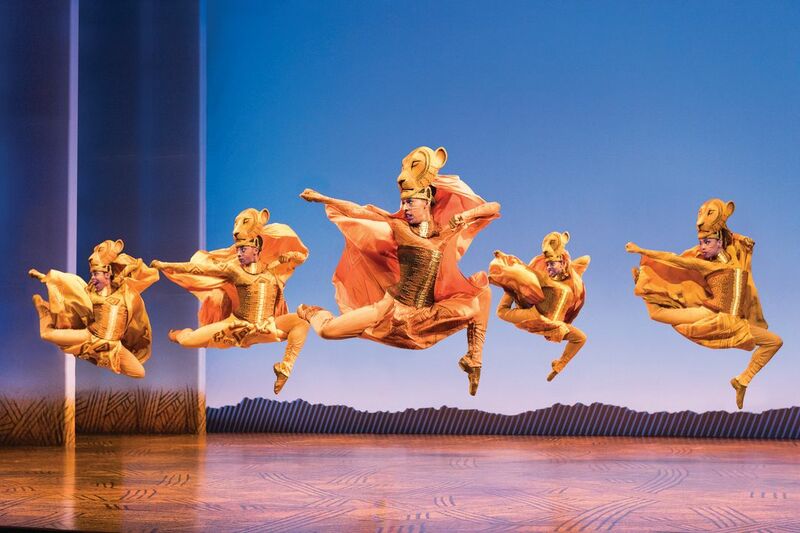 Our own Kay Kipling says, “the show boasts all the spectacle and imagination you’d expect from the creative team led by director Julie Taymor.” Read her full review here. A family-friendly fund raiser for the Legacy Trail. De Soto National Memorial presents this free daylong living history festival. 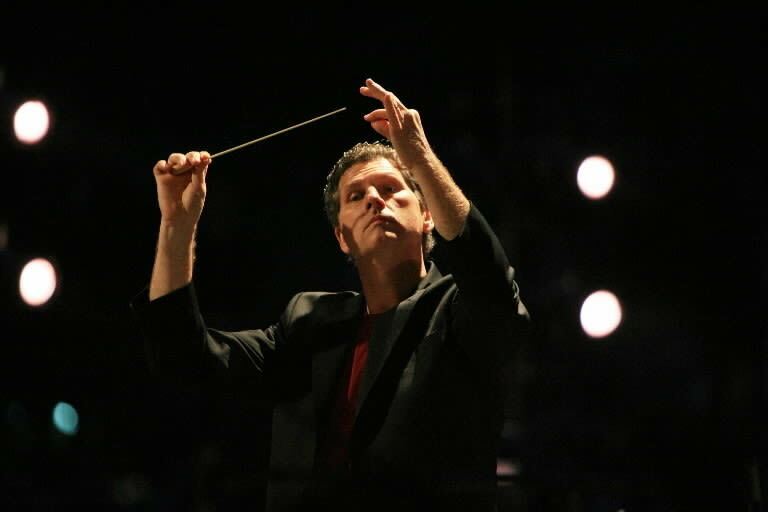 Enjoy orchestral highlights from some of the best musicals of all time. Featuring the 100+ voices of the Key Chorale, the 40 piece Cirque Orchestra, and spellbinding circus acts.